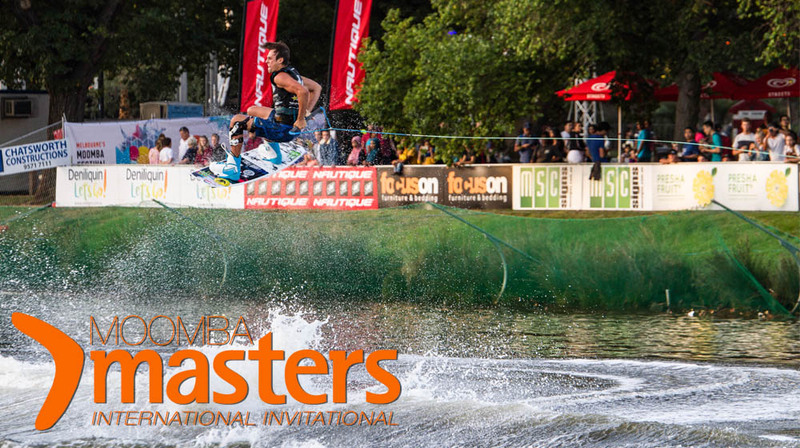 WATCH THE 2018 MOOMBA MASTERS LIVE! 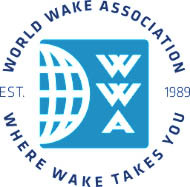 THE 2018 WWA WAKEBOARD WORLD SERIES AND NAUTIQUE WAKE SERIES SEASON KICKS OFF THIS WEEK AT THE MOOMBA MASTERS! 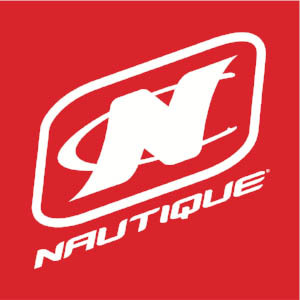 The 2018 WWA Wakeboard World Series (WBWS) and Nautique Wake Series season officially kicks off this week at the Moomba Masters presented by Nautique Boats in Melbourne, Australia. Last year showed us that the talent pool in wake today is deeper than ever and the footage that has been coming out this offseason is unreal. 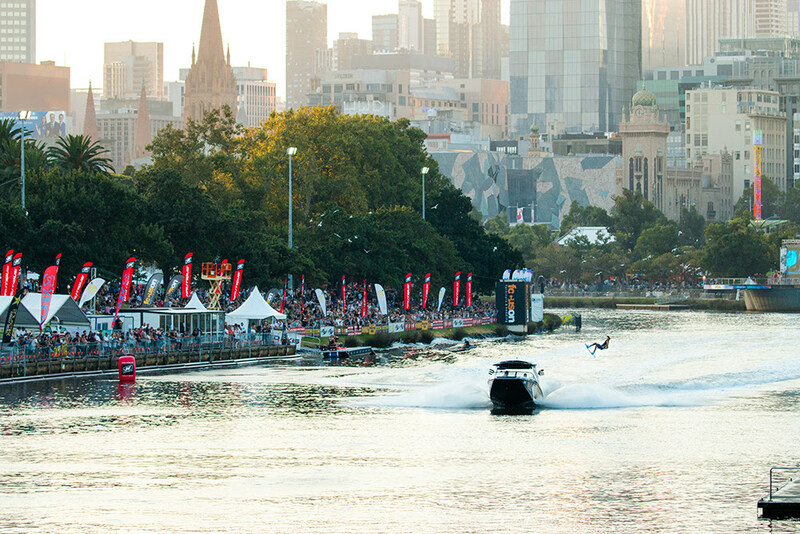 While 2017 saw the closest WBWS title race in history, the world’s top athletes have been working hard to develop their winning formula and look to start this season off with a strong finish on the Yarra river. Watch the first runs of the 2018 WBWS season streaming LIVE all week long!